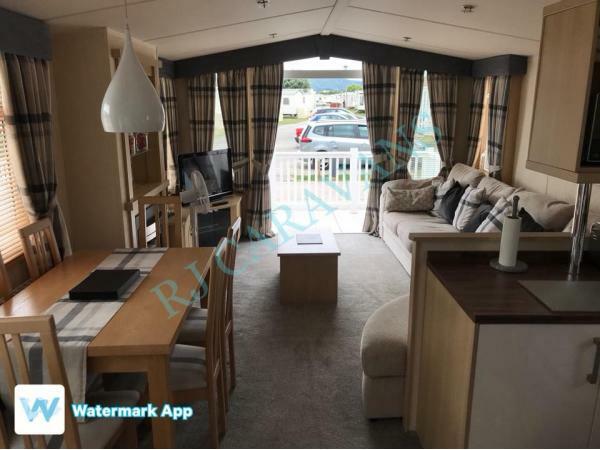 Early check-in from 2.30 pm, Bed made on arrival, 1 double bedroom, 2 twin bedrooms and additional sleeping for 2 in the lounge area, Fully equipped kitchen, 32" TV, PS3 console with games,DVD player, Parking bay outside caravan, additional parking across the road from the caravan. 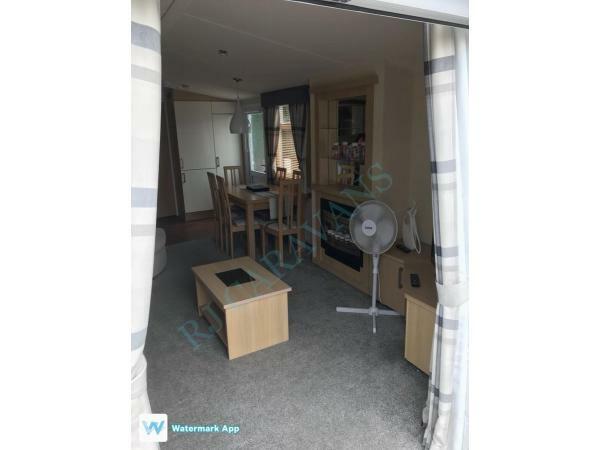 2 separate w/c, large veranda with ramp and seating, outside storage box available 2019, Travel cot available, high chair, Less than 5 minutes walk from main complex, separate shower room & toilet, Iron & ironing board, full size fridge freezer, TV with built in DVD player in double bedroom and hairdryer. 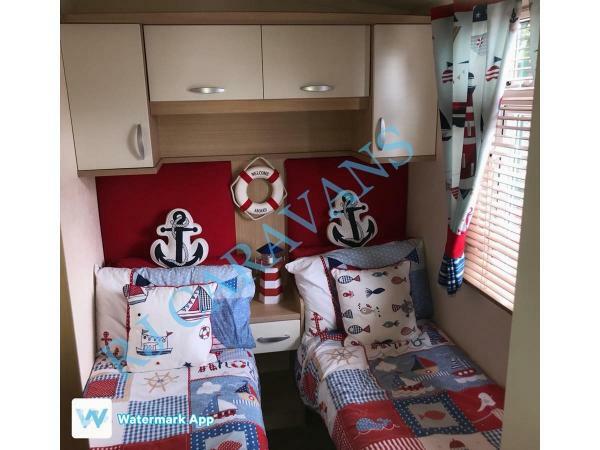 Outdoor play area, The Boathouse Bar & Restaurant, Park Shop, Show bar, Indoor swimming pool, Multi sports court, Amusement arcade/gaming centre, Launderette, Crazy golf & Fish & Chip Shop. I offer Friday - Monday 3 nights, Monday - Friday 4 nights, Friday - Friday 7 nights. £50 non refundable deposit secures booking dates. £50 refundable damages/cleaning bond. 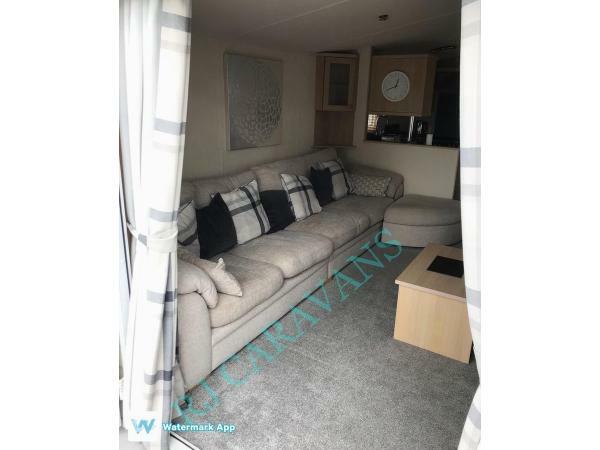 (refunded once caravan has been checked). Main guest hirer must be 21 years of age. 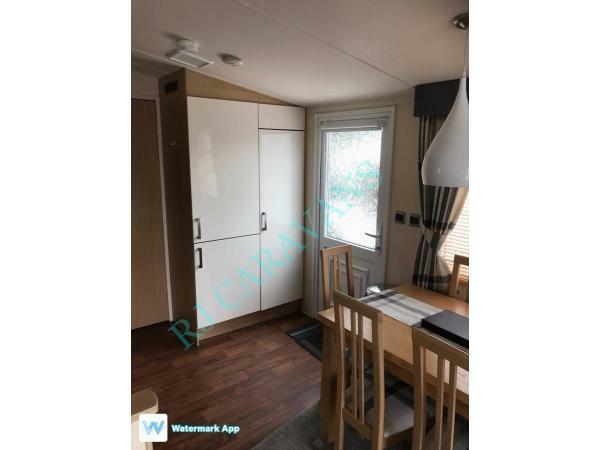 Strictly no smoking or vaping in the caravan any evidence that this has been breached will result in the loss of bond. 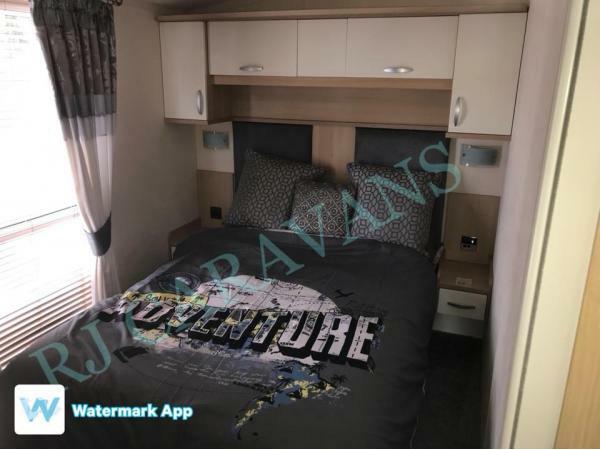 We have just spent an amazing Easter here and cant wait to go back caravan was spotless and beds where made up ready for our arrival with a lovely compliments tray thankyou so much. So much for the children to do also. We hired this for the weekend and had a fantastic stay. The caravan is really well equipped. Large parking space outside the caravan which is great. 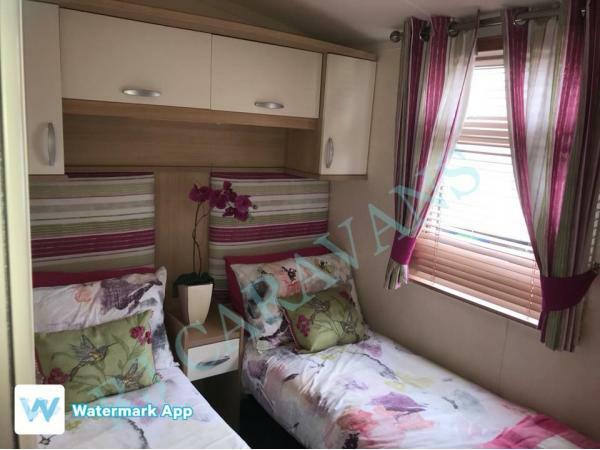 I would definitely recommend this caravan and hope to book again soon.